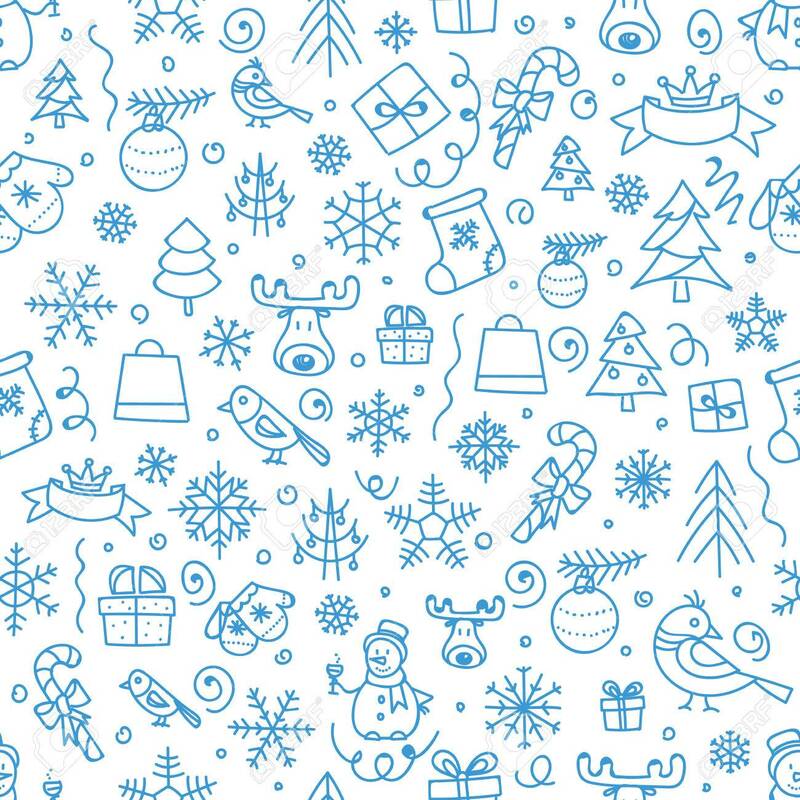 Christmas Season Vector Seamless Pattern. Xmas Hand-drawn Elements Royalty Free Cliparts, Vectors, And Stock Illustration. Image 47519670.